I managed to finish off some of the anime I have been watching this season. In addition I also finished ef – a fairy tale of the two the other day. A full article about it will probably be posted at some point. In the meantime have a random picture. Hmmm… they do say that writing your first post on your blog is the hardest. Hopefully, this post will get that over with. Anyways, I’m just your usual technology enthusiast that also happens to love anime and VNs. Not sure how it all exactly started, but for as long as I remember, I have always had interest in Japanese anime and VNs. I don’t exactly have a set plan for the blog right now, so I’ll just be posting about whatever I find interesting… (I’ve heard that is what blogging is about anyways) If anyone has suggestions or some form of guidance, feel free to give me a shout. 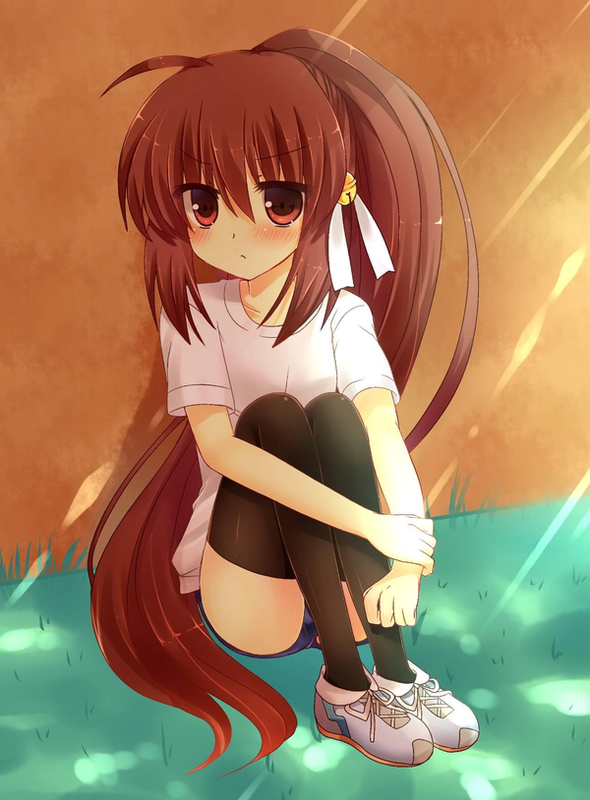 So here have a picture of Rin from Little Busters!